eCMP platform that can handle up to 50 kWh battery packs. There are no other specific details on the Peugeot 208 specs, but it should become a direct competitor to the Renault ZOE. 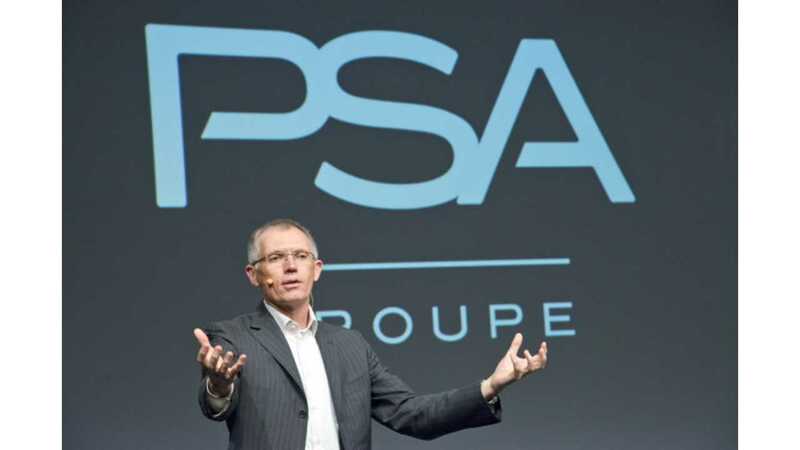 PSA intends to put on the market 4 new all-electric and 7 plug-in hybrids by 2021, and will electrify all models by 2025.